In his multidisciplinary practice of video, painting, photography and sculpture, Shiraz Bayjoo investigates the social, political and historical landscapes central to Mauritian cultural identity and the wider Indian Ocean region. His work considers collective identity, nationhood, migration and the legacy of European colonialism through historical photographs and artefacts drawn from personal and public collections. 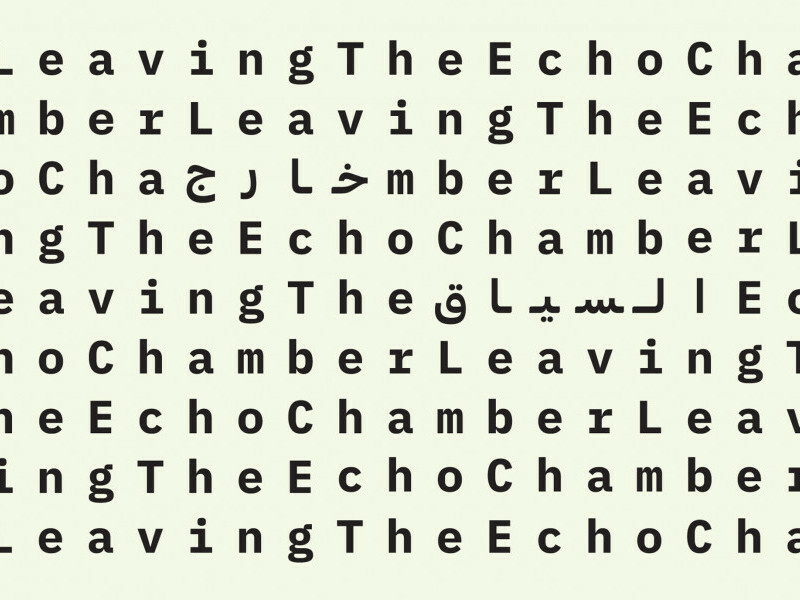 Bayjoo’s work has been exhibited at the 4th Biennale de Casablanca (2018); MADA Gallery, Monash University, Melbourne (2018); 13th Biennale de Dakar, Senegal (2018); 21st Biennale of Sydney (2018); OPEN SOURCE Contemporary Arts Festival, London (2016); Greenlease Gallery, Rockhurst University, Kansas City, US (2015); INIVA, London (2015) and Tate Britain, London (2010). His work can be found in the collections of the Government of the United Kingdom and Fonds régionaux d'art contemporain, France. He has received support from Grants for the Arts, Arts Council of England (2014) and a Gasworks Fellowship, London (2014). 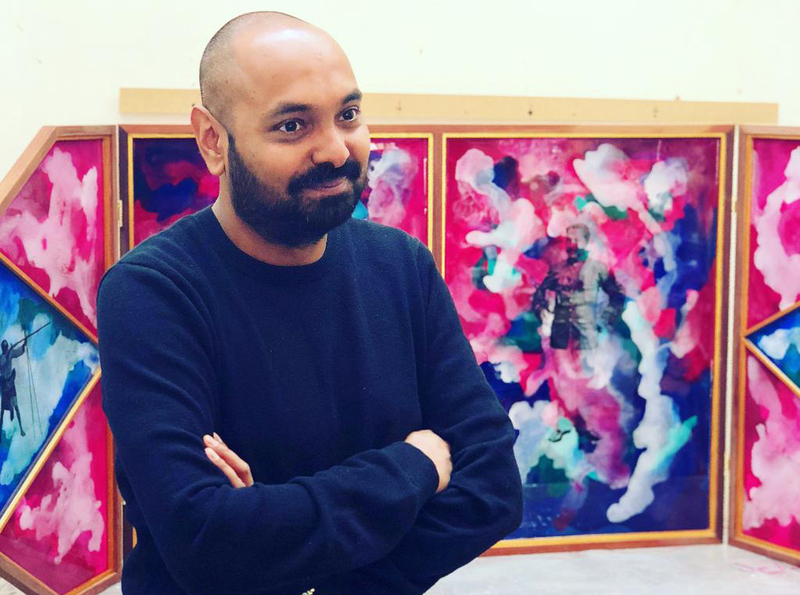 He has also participated in residencies at Glynn Vivian Art Gallery, Swansea, Wales (2018); Monash University, Melbourne (2018) and Clarke House, Mumbai (2017). Bayjoo has served as a visiting lecturer at the Courtauld Institute, London (2017) and a visiting critic at Mahatma Gandhi Institute, Moka, Mauritius (2016); University of Ottawa, Canada (2015) and Kansas City Art Institute, US (2015). The artist holds a bachelor’s degree in fine arts from the University of Wales Institute, Cardiff (2001). Born 1979 in Port Louis, Mauritius, he lives and works between London and Mauritius.